A good samaritan will walk over 140 miles from London’s Big Ben to Lincoln Cathedral to raise money for a mum who was paralysed in a car accident in September and is unable to be home for Christmas. 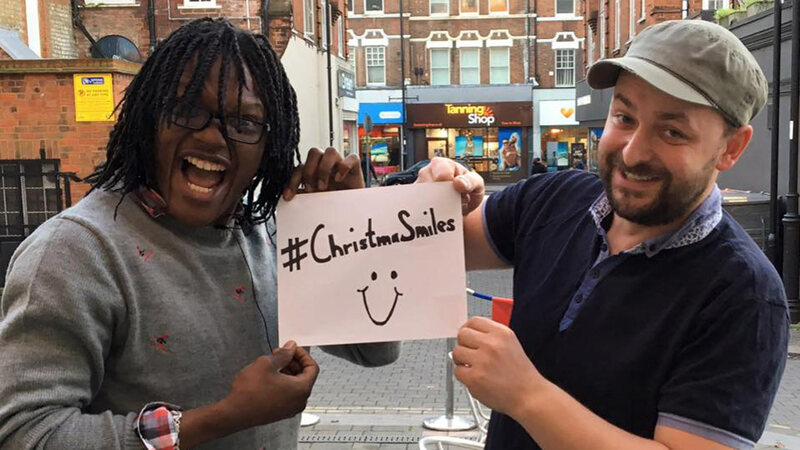 Kevin Langtry and his friend Silva Asanji will walk from Big Ben on Sunday, December 18 with the hope of arriving at Lincoln Cathedral on the evening of Wednesday, December 21. Kevin has set up a JustGiving page for the Lincoln mum Natalie Westmore, with a target of £2,000 to buy a motorised wheelchair. He has so far raised £1,710. 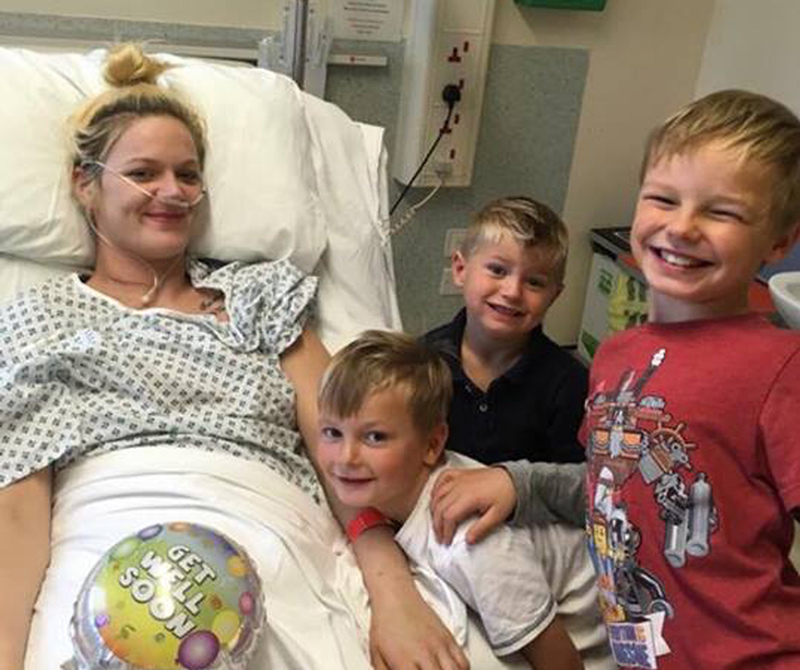 Natalie, who Kevin has never met, became paralysed after a tragic car crash on the A46 near Lincoln. Kevin created a video entitled ‘Back on Track’, which is about motorcyclists being rehabilitated after accidents, and filmed Natalie’s friend, which is where the connection can be found. When Kevin found out about Natalie’s accident, he said he couldn’t rest knowing he could do something to help her. Kevin told The Lincolnite: “When you see something that gets you, you can’t just sit and watch it happen. “We have had no training for this event. “It’s nice to put smiles on a lot of peoples’ faces and I hope the money will buy her a motorised wheelchair. “I’d like to reach £2,000-£3,000 to get her a wheelchair that will last. The donations to the JustGiving Page will end on New Year’s Eve and the walk will be broadcasted live on Facebook on Kevin’s Facebook Page.